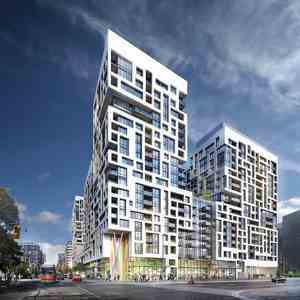 Front Street and Bathurst Street an amazing neighbourhood, a superb location, with great design that will come together beautifully. 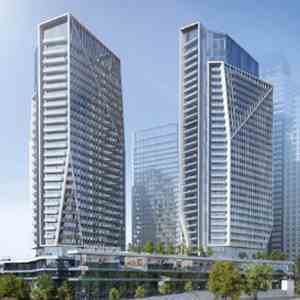 This Front and Bathurst local community is being designed by Wallman Architects, the masterminds behind the astonishing design and style at Yonge and Eglinton Minto30Roe project. 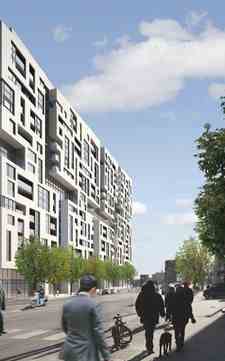 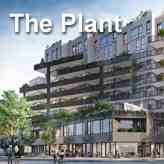 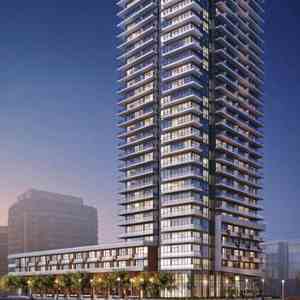 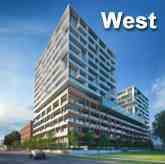 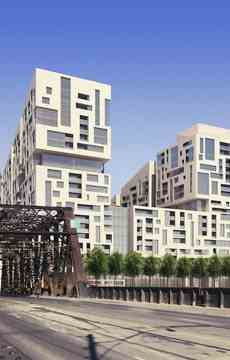 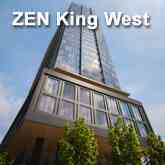 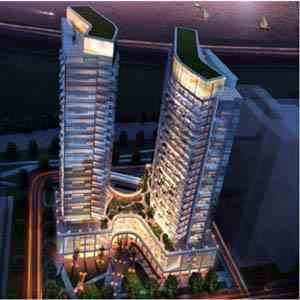 Minto WestSide is a new condo project by Minto currently in preconstruction at Bathurst St & Front St W in Toronto.